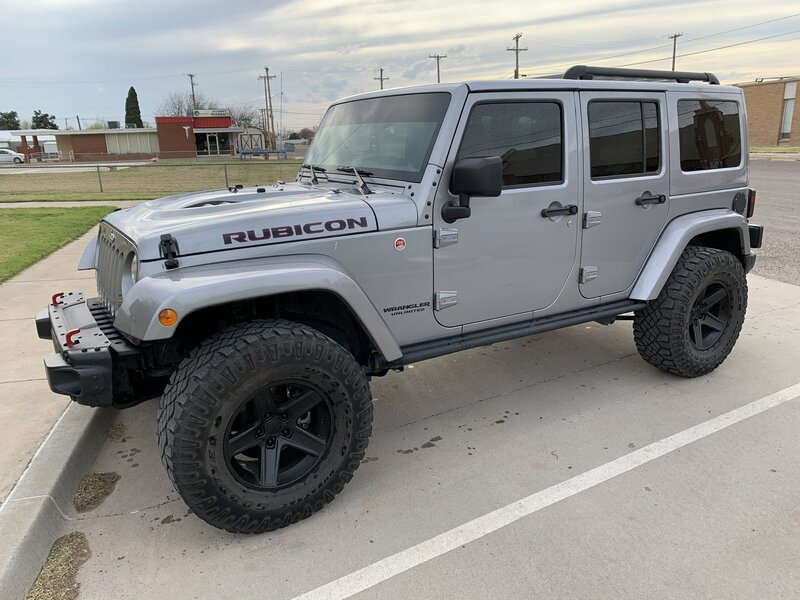 Quadratec's Rubicon Xtreme wheels in 17x9 with 4.75" Backspace feature a classic 5 spoke pattern with rugged off road styling and a pressure cast aluminum construction. Thick spokes with ribbed edges and deep lug nut pockets provide a simple design that’s easy to keep clean with no nooks and crannies. Accepts genuine Mopar center caps (sold separately). These heavy duty wheels have a 2,100lb load rating. 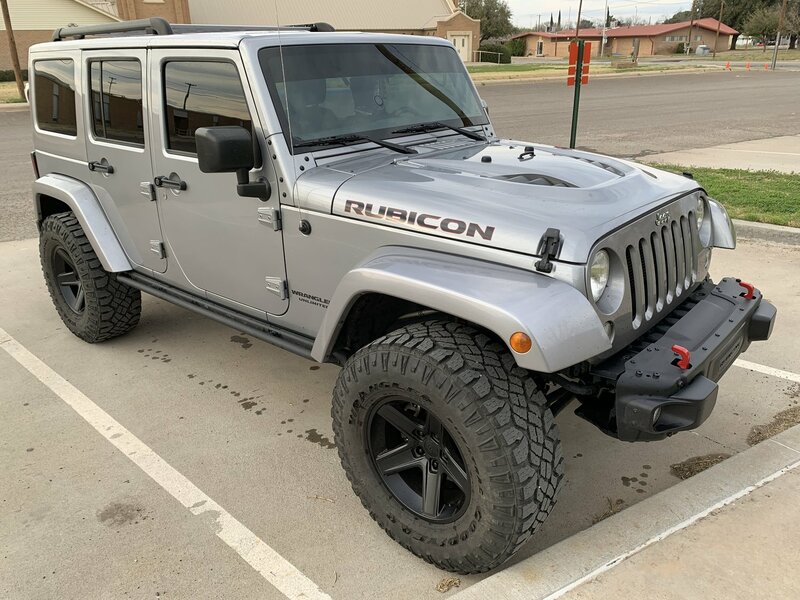 Quadratec's exclusive Rubicon Xtreme wheels feature our limited lifetime structural warranty and a limited one year finish warranty. Sold individually. 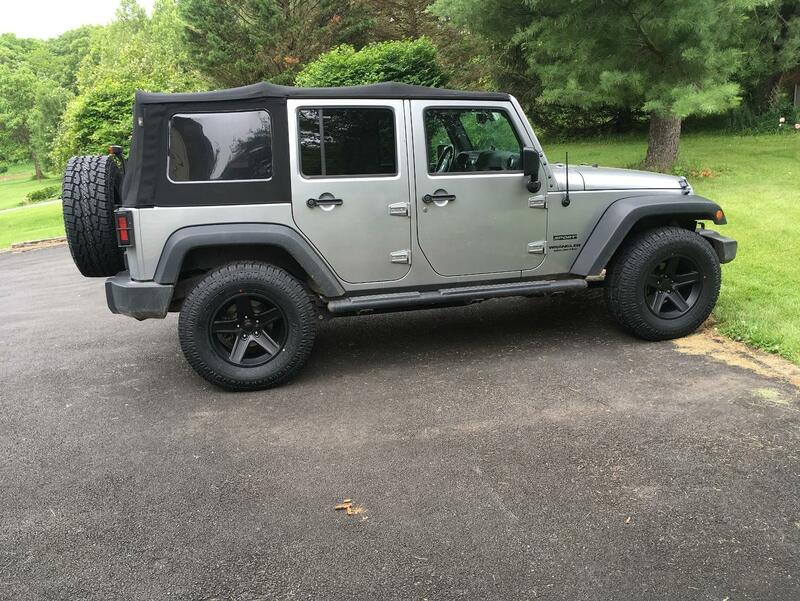 Aggressive Stance The Rubicon Xtreme Wheels offer an aggressive stance. 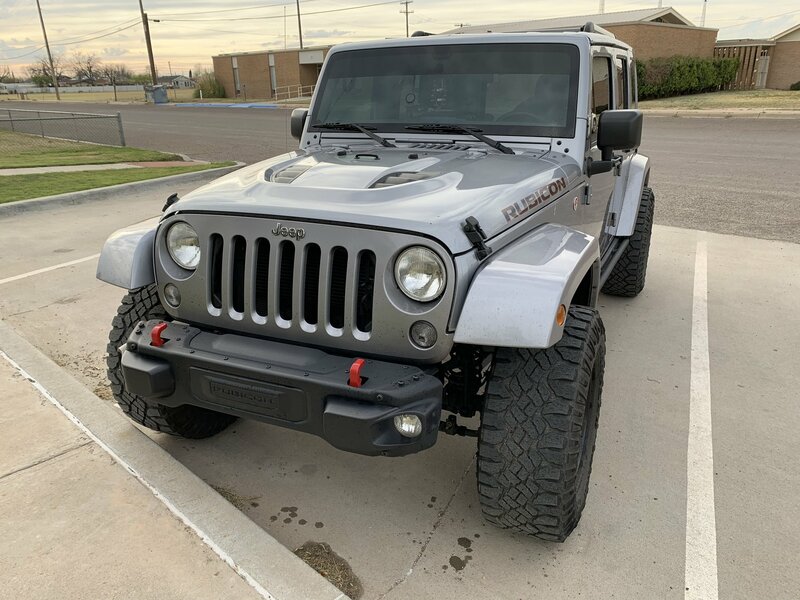 With 4.75" of backspacing the wheel and tire extend slightly beyond the edge of the factory fender flare on Wrangler JK's and slightly further past the factory fender flares on Wrangler JL's. Check local regulations for restrictions on Wheel and Tire Fitment. These are exactly what I’ve been searching for. 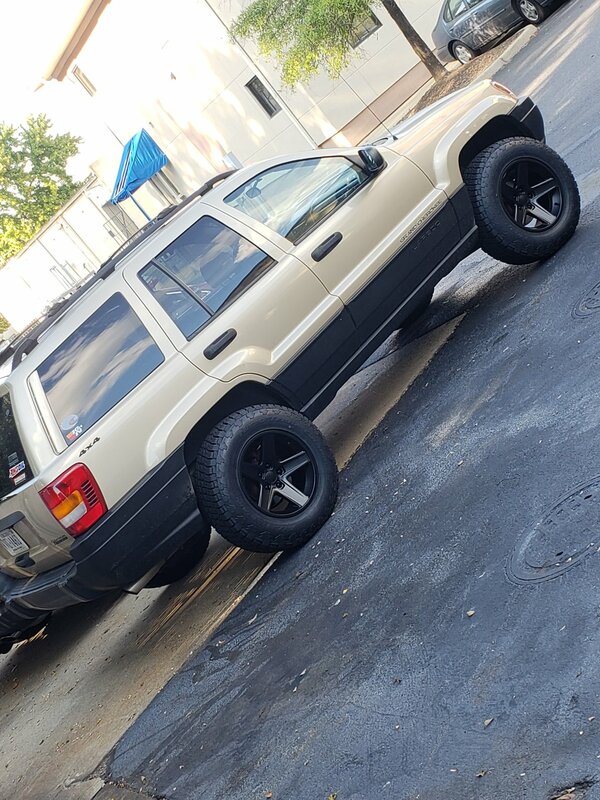 I had OEM wheels on before with 1.5” spacers and 35” tires. 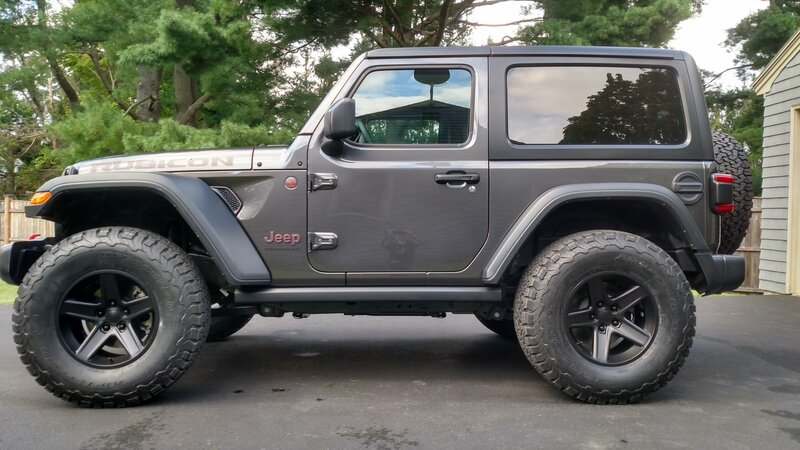 It worked fine, but the tires on the OEM 7.5” wheels were a little balloony. With these wheels I got rid of the spacers, got a proper fit for the tire, and the backspace gives it the perfect stance with no rubbing. And they aren’t too heavy. Plus I was able to put my OEM black Hard Rock center caps for that factory look. $110 less than the similar AEVs, without any annoying advertising. They look awesome!! 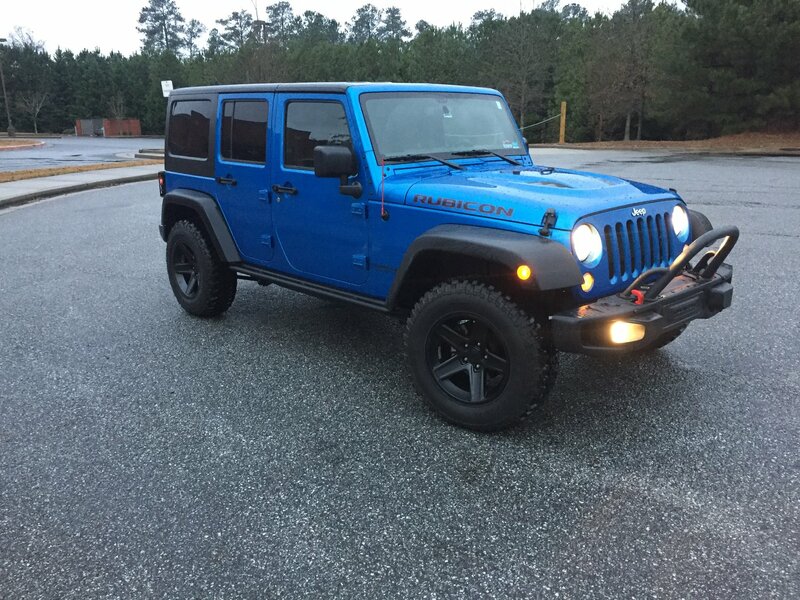 Just had them put on today...they look great with the factory Rubicon tires. 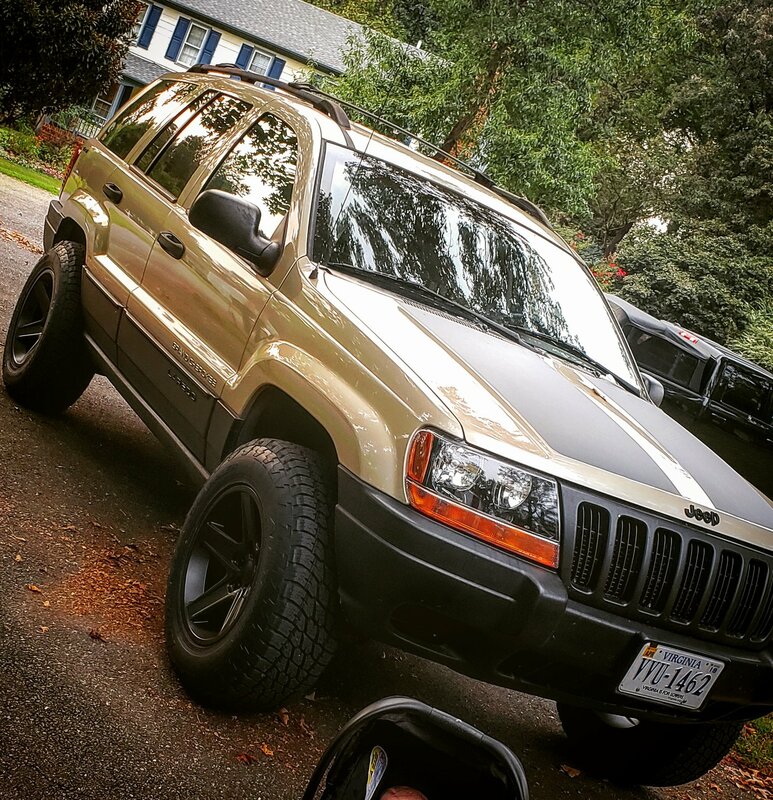 Can’t wait to throw some 37’s on them in a few years. What is the max load on these wheels.